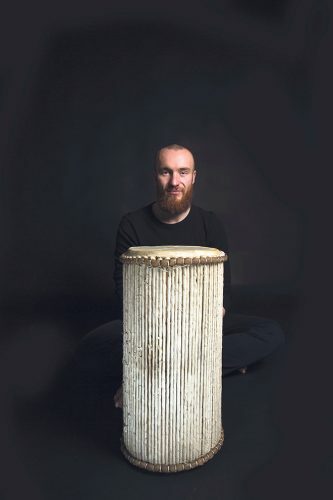 An award winning percussionist, composer, creative leader and educator, who was born in Liverpool, brought up in Cork and is now based in London, Ruairi Glasheen brings his unique style to an instrument he describes as the “heartbeat of Irish music”. It’s a passion and instrument he’s keen for others to embrace, and on 7 October he’s doing just that with his six-week course, A Creative Approach to the Irish Bodhrán, at Westminster Music Library in south-west London, aimed at novices and professionals alike. 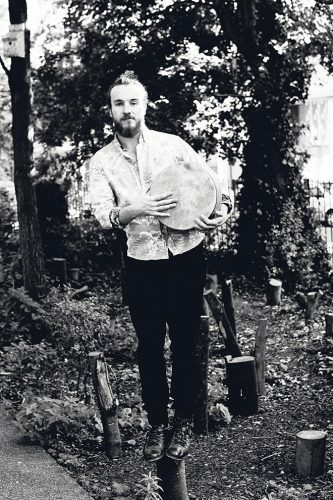 “It’s such a kinetic experience [playing the Bodhrán],” said Ruairi. “You’re literally grabbing and holding the drum under your left arm, right in next to your heart, and your hand is up against the skin. “So you’ve got this really close connection – you’re almost wrapping yourself around this thing. 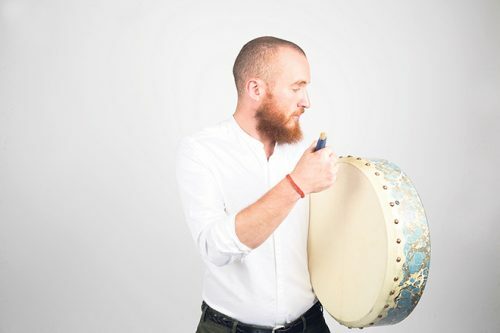 He added: “There’s so much you can do with a Bodhrán, there’s so many different styles, techniques and sounds to master and learn. In the right hands a Bodhrán can produce hundreds of different pitches and tones. 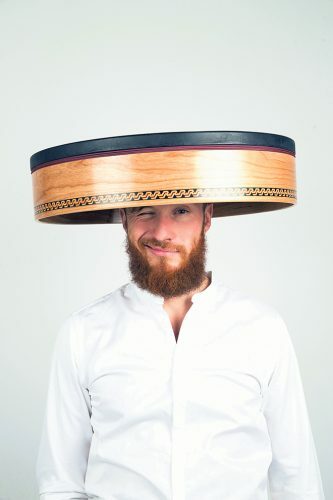 As the title suggests, A Creative Approach to the Irish Bodhrán is exactly that, with Ruairi drawing on all of the traditional musical influences he’s absorbed during his travels around the world as a musician, from the USA and Middle East to Indonesian gamelan music and southern Indian carnatic music. “That makes it [the course] very creative; we’re looking at different approaches and seeing how that all then comes together on this Irish drum,” said Ruairi, for whom ‘home’ is Shepherd’s Bush in west London. But it isn’t just a one-way street; wherever Ruairi goes on his travels, his Bodhrán goes too, and with it an important piece of Irish musical culture to share with the world. “I get to go to all these places and dip into the culture, as well as sharing the Bodhrán with them,” he said. Bali is a long way from Nottingham’s Irish Cultural Centre, where Ruairi first picked up a Bodhrán when he was four at a trad session. 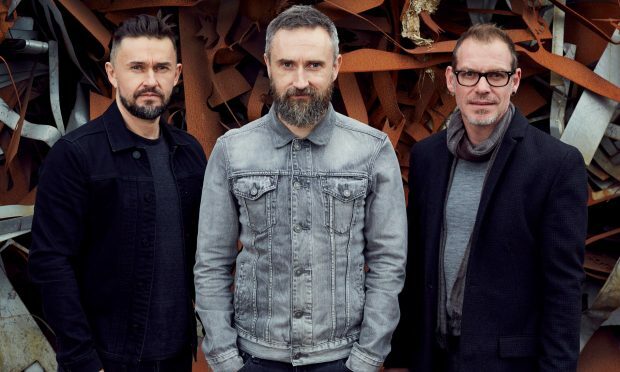 “My parents [dad from Cork, mum from Belfast] were very keen for both my sister and I to learn musical instruments, and in particular Irish instruments so that we could connect with our Irish heritage and roots,” recalled Ruairi. For his sister, who played wind instruments, that meant Irish whistles and flutes. For Ruairi, it was the Bodhrán. “I just loved it; I remember it feeling very easy in a way, in that it didn’t feel like a challenge,” he said. That signalled the beginning of his journey into music, albeit it a truncated one. When the family moved back to Ireland when he was six they settled in Cobh in Cork, but his early connection for the instrument, and traditional Irish music in general, rather than flourishing, slipped to one side. 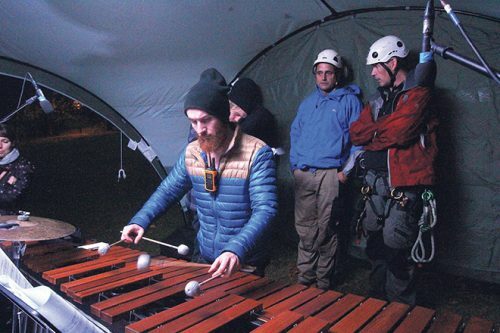 It wasn’t until his late teens that he discovered the “awesome world of percussion” and his passion for music was reignited. “I felt so drawn to it; I was really obsessed with it. Before I’d even had lessons I thought ‘I really want to do this for my job. How do I become a professional?’ The passion was so strong inside me,” he said. He managed to “scramble” his way into The Royal College of Music, graduating with the Presidents Award in 2013, and it was while studying and living in London that he connected with the city’s vibrant Irish music scene. That sparked within him a desire to return to the Bodhrán. He began playing in sessions and getting lessons from different players, 15 years after he’d first picked up the instrument. 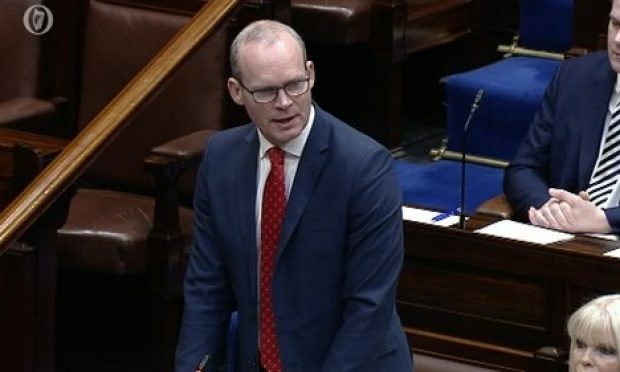 “I was studying a lot of classical and contemporary music, and picking up the Bodhrán again was a way of staying connected [to Ireland],” he said. Since graduating he’s gone on to work with choirs, orchestras, bands, composers and just about everything inbetween, and collaborated with some truly incredible and inspiring musicians during a very diverse career. His folk group Tir Eolas, with who he drums, sings and composes for, performed with John Williams at the Globe for 5,000 school children at the Royal Albert Hall. 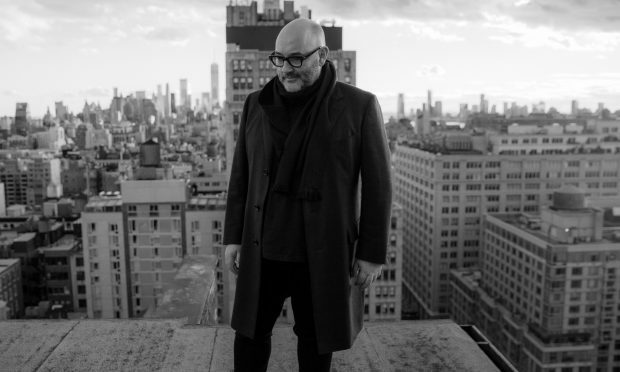 He has worked with artists including Evelyn Glennie, Emanuelle Sejourne, Roo Panes, DJ Yoda and folk duo Josienne Clark and Ben Walker, and composed and directed a number of productions for Chickenshed Theatre Company. He has also worked with the BBC, London Symphony Orchestra, Royal College of Music, Wigmore Hall, English Touring Opera, London Music Masters, Live Music Now, The Horniman Museum and Opera Holland Park as a project leader, presenter, composer and music director. Underlying all of this has been his passion for drumming, and a desire to share it with others. His six-week course allows him to do just that. “I just love playing; I love drums. I want people to come along and have a go, and just experience it. 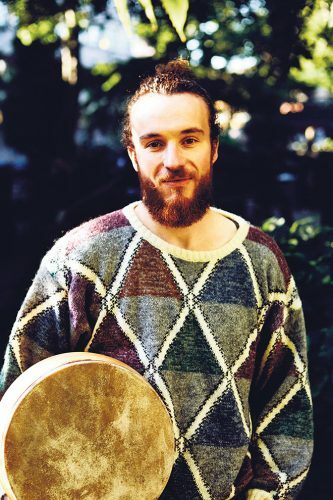 Whether it be the Bodhrán or African drumming or whatever, give it a go,” he said. “Sometimes it takes jumping out of your comfort zone and some people may feel self-conscious about joining in, or that they’re not musical, but that’s rubbish. “Whenever anyone says that to me I’ll say ‘I’ll be grinning in about 20 minutes when I prove you wrong’. Everyone is musical and everyone can participate on some level. “It’s a really powerful vibe during the sessions. It’s a party-like atmosphere – everyone’s having a laugh. The sessions are really social. “Being dragged up on stage in a bar when I was visiting an old school friend who lives in Bali was just as important as any [big performance]. To book or to find out more information about A Creative Approach to the Irish Bodhrán at Westminster Music Library from 7 October click HERE.